Sometimes, you get stuck in the same rut of using your makeup. You don’t try anything new. You just accept that the way you’ve done it is the way you must always do it. 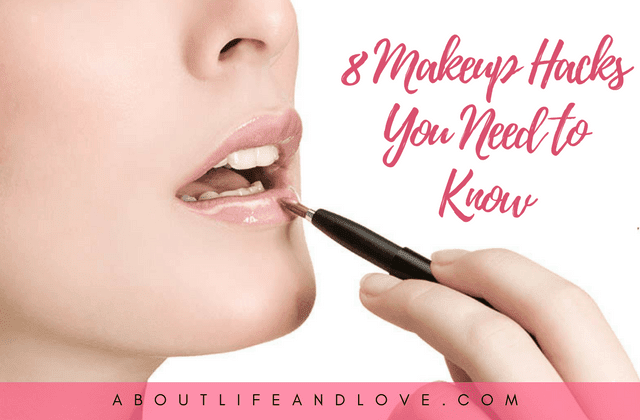 Look through these eight makeup hacks, and you will see that they can change the way you apply your makeup. There will be no need for fighting to put on fake eyelashes or redoing your winged eyeliner over and over. Many times, you just accept that glitter nail polish is not going to come off easily. If you are trying to pick it off, it only comes off in small chunks, and it never looks good. Using nail polish remover can take a long time. However, if you put a thin coat of white glue on before you put on the glitter nail polish, you can simply peel the nail polish off when you are done with it. 2. Makeup Fell on my Carpet! Don’t worry. This is no longer the end of the world. Depending on the type of makeup on your carpet, you will need different materials. In the case of lipstick, you will need rubbing alcohol and dry cleaning fluid. You will apply the cleaning materials to a clean washcloth. Blot the stain without rubbing. 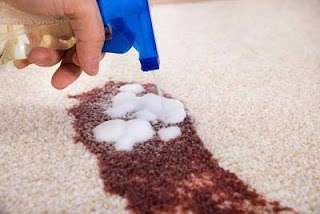 Check out this article on how to clean makeup from the carpet so that you can know the specific ingredients when it comes to different makeup solutions. If you are going with a bold eye shadow color, you want to make your eyes stand out. However, what you are using may not be as bright as it could be. Apply white eyeliner across your eyelid before you put on the eye shadow. When you are done applying the makeup, your eye color will appear brighter and bolder. This tip is a good one for when you are traveling and you forgot your makeup remover or if you simply run out. These solutions are also a bit more natural and do not contain alcohol. First, you can choose to use Vaseline. Using a Q-tip, you can apply the Vaseline, rubbing in small circles as you go. Because Vaseline can be oily, you should be careful to remove the Vaseline when you have finished with your makeup. Vaseline is one, but not the only, option for removing your makeup without makeup remover. To read about a few more options, check out this article about removing makeup without makeup remover. Sometimes, you have seen a great look on a girl, and you want to know how to do it. Maybe you look up a Youtube video, but when you try it, it turns out a little funny. Winged eyeliner can be one of those things that is a bit tricky to do. One way that you can make your winged eyeliner look great is by using the edge of a spoon against your eye. Slowly move the spoon outward with your eyeliner following it. 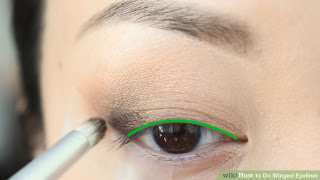 You can also draw the cat eye with your eyeliner. Fill the middle space with liner to complete the winged look. 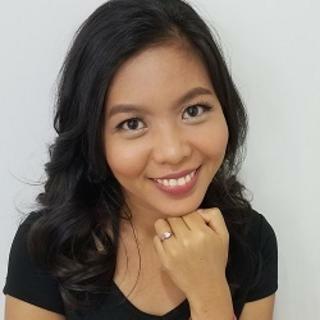 Photos can cause your face to look shiny with grease, and that problem can be taken care of along with the problem of making you look thinner with one simple trick. Apply a attenuated line of mineral powder down the center of your face. If the powder is too thick, it will be noticeable in the photos. Try taking a few test photos on yourself at home to see if you got the line right. It make take some adjusting before you get the look you want. 7. Make Those Lashes Thicker! Who doesn’t want thicker eyelashes? If you are trying to draw attention to your eyes, you may need more than mascara. After you apply the first coat of mascara, sprinkle on some baby powder. Apply a second coat of mascara, and you are ready to go! 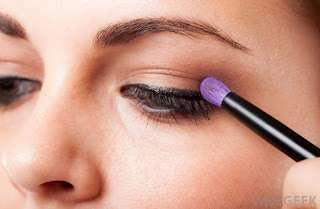 The powder will stay in place from the second coat of mascara, which acts as a sealer. You will have thicker and bolder eyelashes. If it is a battle to get the glue on your fake eyelashes correctly, then this hack will help you. Put the glue on the end of a bobby pin, and use the bobby pin to apply the glue. It will get just enough glue on the eyelash to make it stick well, but it will not create pools of glue that make a big mess. You can clean the bobby pin off and use it again later. If you enjoyed these makeup hacks, let me know in the comments below. I love making your life easier by sharing a few tips that have changed mine. 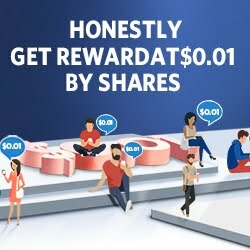 Go try them out! Oh wow! Thanks for sharing. Love the baby powder idea for thicker lashes! omg I had no idea about those! Such great hints, I love this post! The first tip is interesting because I always deal with peeling nails. I think my nails must be oily or something because this happens even with gel manicures. You are such a versatile person! I like seeing what you are up to. Thanks for sharing. Have a blessed CHRISTmas and enjoy your week.